The Khmer Rouge only ruled Cambodia for half a decade, but from 1975 to 1979 the communist party presided over a cataclysmic massacre that saw around a quarter of the country's population killed, in a country already been devastated by American carpet bombs. Among the acts of cultural vandalism carried out by the regime was the destruction of its musical traditions, especially those that drew upon Western influences. In recent years, records have been released compiling the remarkable flourishing of psychedelic music during the era. 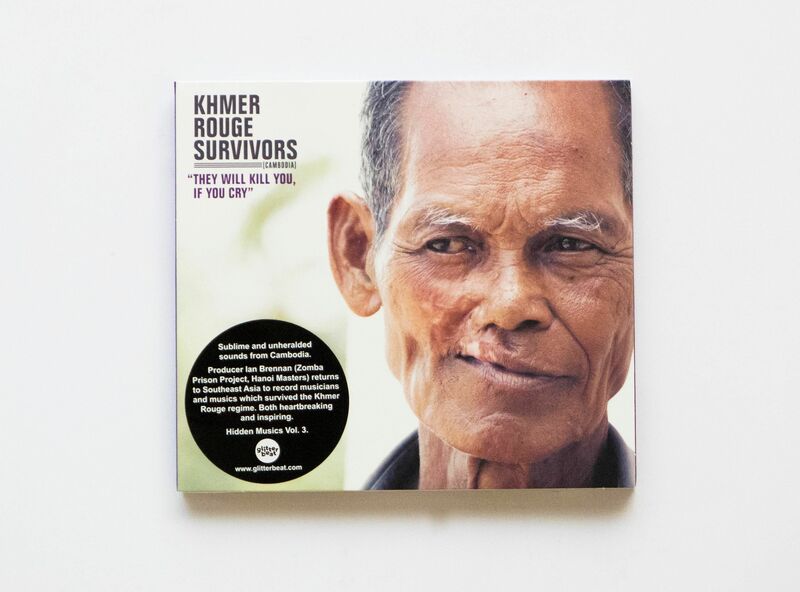 Now, the album They Will Kill You, If You Cry by Khmer Rouge Survivors sees the music of those who outlived the dictatorship collected. 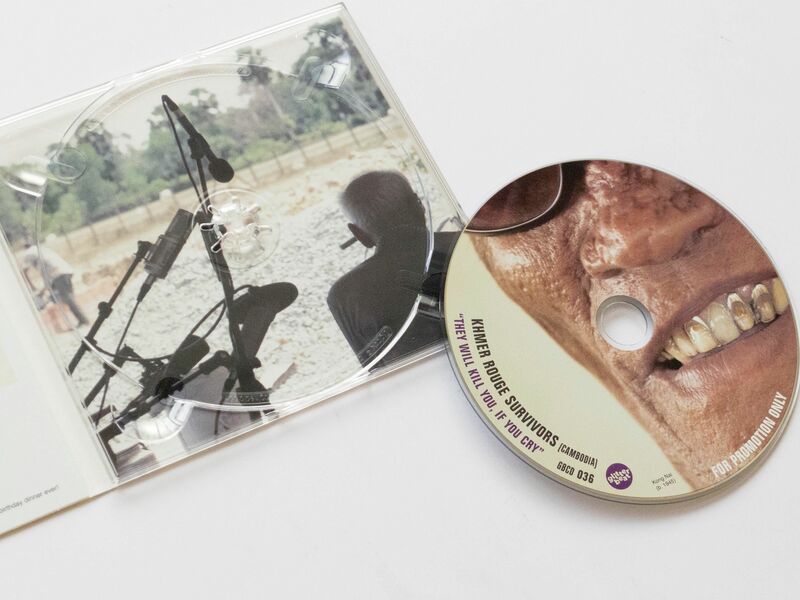 Gathered together by the producer Ian Brennan, the record feature local musicians such as Kong Nai, Soun San and Arn Chorn Pond, who was once a child soldier before being saved by his American adoptive father. Across the album's 14 tracks, the tone is often sombre and stark. Lyrics deal with both political loss ('Nation in Grief') and more quotidian concerns ('All Children Must Show Gratitude to their Mother'). 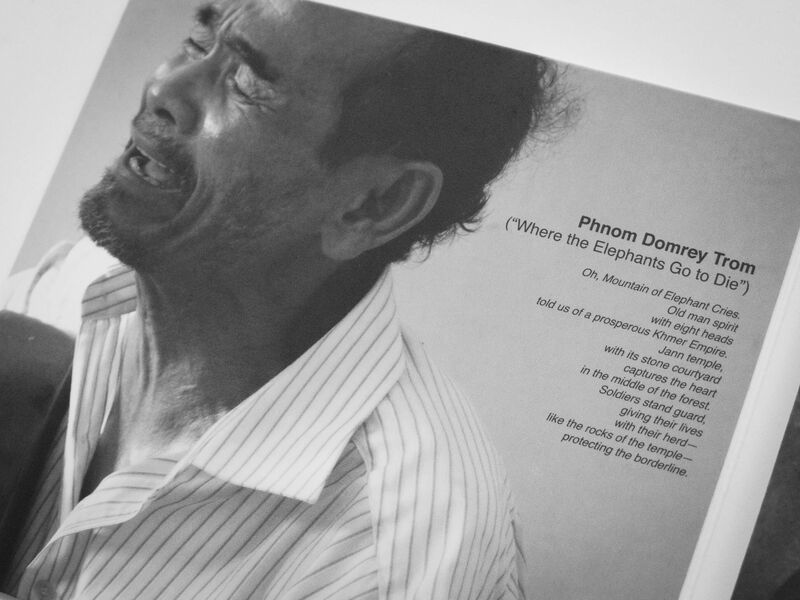 Together, they create a sort of Cambodian blues..